Add Jordan Rodgers to the growing list of celebrity groomsmen. The Bachelorette personality and fiance of former season lead JoJo Fletcher served as the best man at his brother Luke Rodgers’s wedding on Sunday, April 7. The Bachelorette couple, now engaged for two years, will soon begin unveiling information about their upcoming nuptials. “We said that 2019 was going to be the year that we set our date, so now we’re actively thinking about when the date is going to be,” Fletcher previously said on her web series. The couple announced that they were holding off from sharing details until after Luke’s wedding. See more photos from Luke and Wathen’s wedding below. 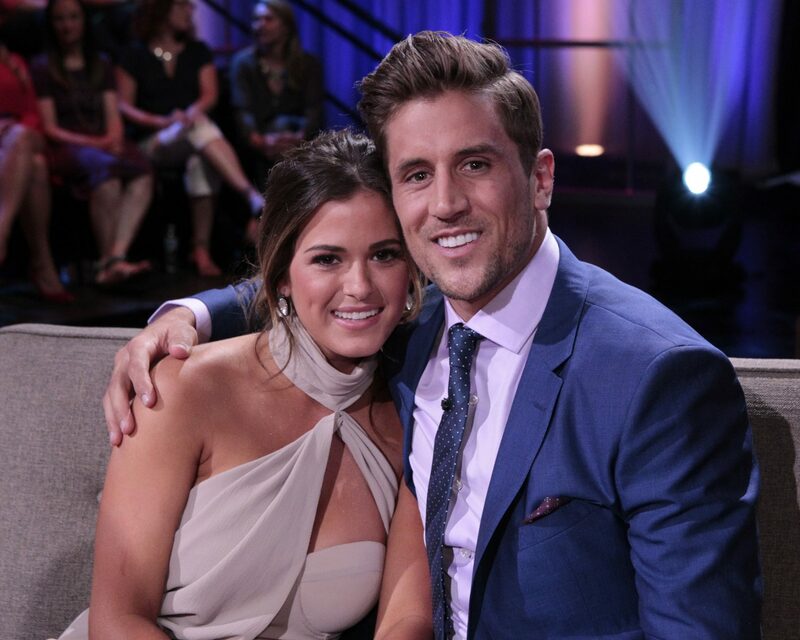 Be the first to comment on "The Bachelorette’s Jordan Rodgers Serves as the Best Man in His Brother’s Wedding"